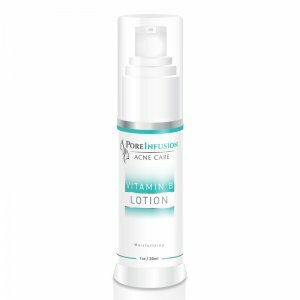 Have you ever been driven crazy by a small white pimple, which appears to be deeply embedded in your skin and almost impossible to remove? If so you’re not alone. 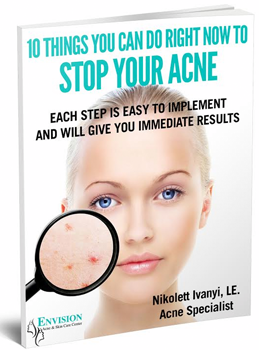 In fact the chances are that what you’ve come across isn’t acne at all but a small keratin filled cyst referred to as milia, also known as a milk spot in infants. In this short blog post, I would like to discuss what exactly milia are and some of the best removal methods to get rid of them. Not to be confused by common forms of acne such as whiteheads (pustules), raised empty skin lesions (papules) and blackheads (comedones), which are all relatively easy to extract when it’s done by a professional, licensed esthetician. Milia are small cysts containing the hard protein keratin, which has become trapped, often in damaged sweat glands. 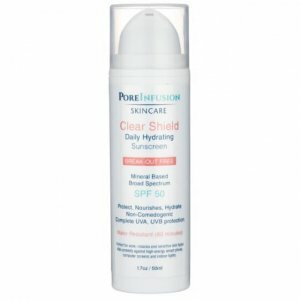 These tiny white bumps can be extremely challenging and are hard to remove, as a thin layer of skin has grown over them and effectively sealed them in between the top layers of the skin. 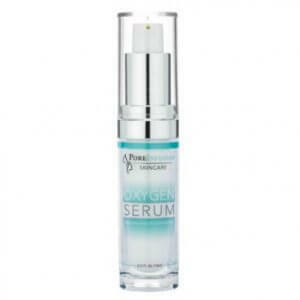 This makes it almost impossible to extract them via conventional exfoliation and regular acne extractions. Where are Milia usually found? Milia are most commonly found on our eyelids, around the eye area, on the forehead, chin or the cheeks of adults. The can also show up on the nose of infants. In general, milia aren’t considered to be harmful. However, we would always advise that, if you’re worried or concerned about an undiagnosed lesion on your skin, you should seek the immediate advice of a medical practitioner. There are several types of milia ranging from neonatal milia, which develops in young babies and usually disappears naturally within a couple of weeks to those which are frequently found in adults. In some rare instances, these can be associated with autoimmune disease. In the majority of cases, it’s believed that milia may be caused as a result of prolonged exposure to the sun. They show up as a result of skin resurfacing procedures, which may have caused damage to the skin. In rare cases, they can be a reaction to the long-term use of certain topical medications and creams. 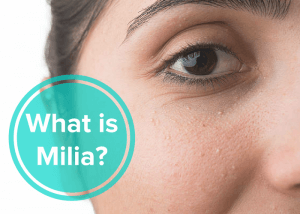 What’s the best way to get rid of Milia? Many people make the mistake of thinking that they’ll be able to remove a Milia by applying pressure to the area in the hope that the contents will be released in the same way as a whitehead or blackhead. Cryotherapy to freeze and destroy the milia. Electrolysis also known as diathermy where heat is used to ablate the milia. Laser to target, breakdown and destroy the cyst with broad spectrum light. Chemical peels to speed up the removal of dead skin cells, and loosen any congestion surrounding the milia, before destroying it. (any method which involves the physical piercing of the skin with a lancet, should be carried out by a Dermatologist or fully trained advanced and licensed skincare esthetician). What are the best types of products to use on skin where milia is present? Cleansing twice a day with acne face washes infused with mandelic, glycolic or salicylic acids, such as our PoreInfusion Mandelic Face Wash are products we’d advise for home use, as they have the ability to effectively speed up the removal of dead skin cells and target congestion which has accumulated in areas where milia are present. Regular acne facials, mild skin peels and LED light treatments will also help to address milia while keeping acne under control all year round. 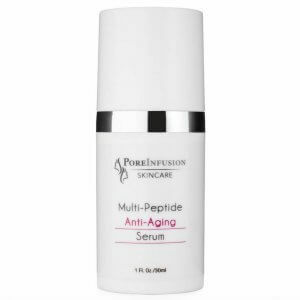 While it isn’t possible to stop milia from occurring, being mindful of what cosmetics you apply topically to your skin will help when it comes to preventing pores becoming unnecessarily clogged. For example, selecting a heavy cream, which is too thick and rich for your skin type or comedogenic products will slow down the natural process of cell renewal. This leads to congestion. Likewise, regular exfoliation with products designed to help combat acne such as mandelic exfoliating serums, will help to keep the skin in good condition, and will effectively help milia removal. Last but not least, make sure that you apply a sunscreen daily to prevent skin damage from harmful UVA and UVB rays and use mineral based makeup whenever possible, which allows your skin to breathe. If you’d like to find out more about our virtual consultations or acne treatment services, please contact us directly or schedule your appointment online for a consultation at our center in Manalapan, New Jersey.